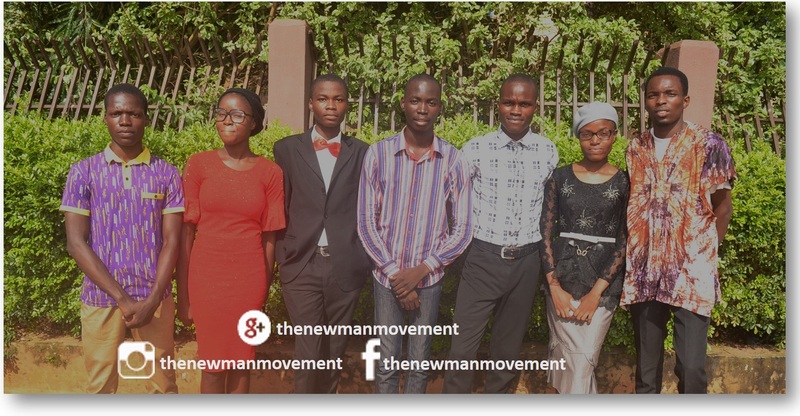 On 30th July, 2017, members of The New Man Movement gave out gift prizes to best students in literature from Junior to Senior Secondary School classes. The event which held at the Messiah High School, Akure had in attendance, parents, staff and students of the school amidst other distinguished guests. The President of The New Man Movement, Neelson Vincent, calling forth the students. The Prncipal, Messiah High School, Evang. Mrs. Stella Ajibola giving out prizes. 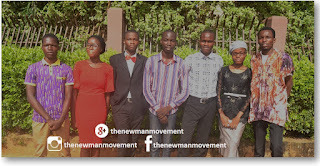 This is in fulfilment of our project New Man Literary Prize, 2017. You can check more photos below.